The world is changing and not just in terms of progress. Over the past 5 years we have seen several life threatening environmental depletions which have been caused by man. It is very important for us to do our bit towards the environment in order to sustain one for the future generations. On this World Environment Day, let us look at 5 Bollywood actors who are leading the environmentally conscious brigade. Amitabh Bachchan – Sr. Bachchan has always show support for environmental friendly causes, be it the Versova Clean Up drive or the Swacch Bharat Abhiyaan. Big B has always got the time to stand for the environment. Taapsee Pannu – The Pink actress was roped in for a campaign by Animal Planet on tiger conservation to generate an interest in the survival and conservation of the National Animal of India. 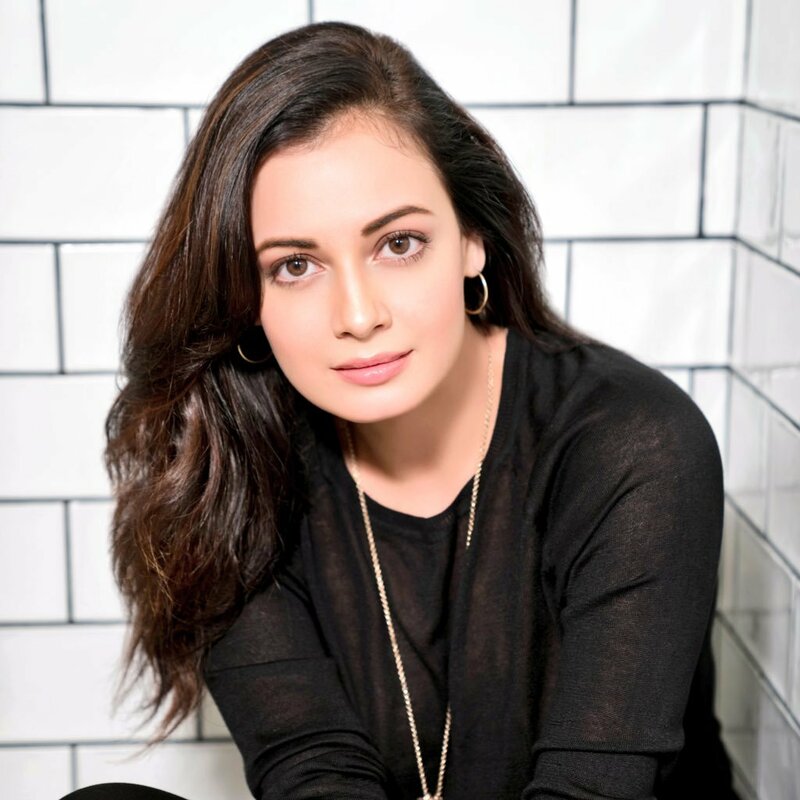 Dia Mirza – The former Miss Asia Pacific is an advocate for eco friendly living and as of November last year has been the UN Environment Goodwill Ambassador for India.